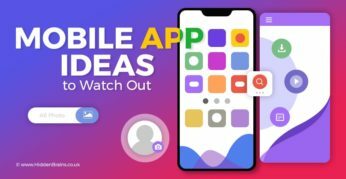 Hidden Brains UK know app industry has grown so much these years, So we have come up with unique mobile app ideas to watch out in 2019. Looking to explore a mobile app idea? Get in touch with our team.